Just eleven miles from Central London, the suburban area of Surbiton is home to no shortage of attractions and things to do. Situated near the River Thames, Surbiton is awash with art-deco courts and grand, nineteenth-century townhouses. Home to the beautiful Claremont Gardens and Coronation Clock Tower, Surbiton also offers the Wood and Richard Jefferies Bird Sanctuary, a lake and mixed woodland that gives the chance to spot woodpeckers, tawny owls, kestrels and stag beetles. Surbiton Farmers’ Market on Maple Road offers a weekly treat of gourmet game, handmade preserves and cakes, while the Race Zone provides a unique simulation racing experience. 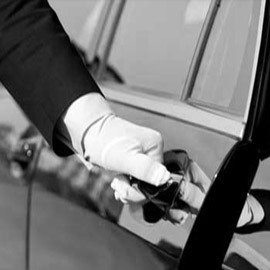 At ClockTower Cars, we provide professional, reliable and comfortable minicabs across Surbiton and the surrounding areas. Whether you’re looking for a trip into town, a visit to the train station or a transfer to one of London’s many commercial airports, we’ve got you covered. The ClockTower Cars team is on hand 24 hours a day, 365 days a year to help you get from A to B. Our smart and professional drivers have all been fully trained, have extensive knowledge of Disability Awareness and DVSA regulations, and have been DBS checked for your added peace of mind. At ClockTower, we take the pressure out of travel. 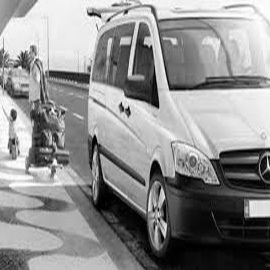 Our streamline minicab services are easy to arrange and pay for thanks to our online booking system, which you can access from this web page. Alternatively, you can call a member of our friendly customer service team on 0203 388 9999, or download the free ClockTower Cars app from the Apple App Store and the Google Play Store. 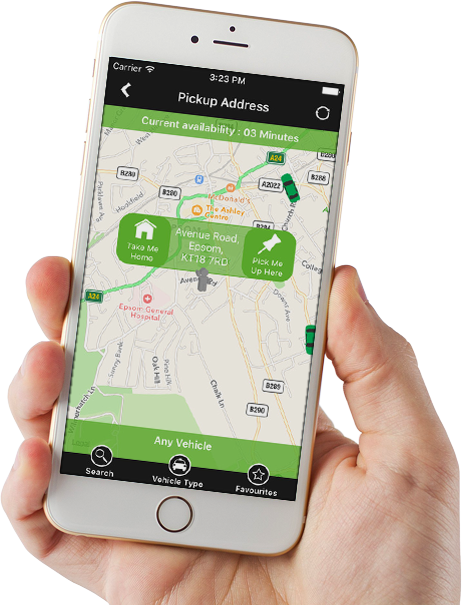 With our app, it’s easy to choose your desired car, book your destination, pay for your transfer and even track your driver in real-time. Call to book your journey today on 0203 388 9999. You can call us 24 hours a day, seven days a week, or click here to book online. I visit Surbiton a couple of times a year, and they never let me down. Thanks for always delivering a great service. Would recommend to anybody. It doesn’t matter whether I’m going into town or going to the airport. ClockTower always delivers and goes above and beyond to keep me happy. Surbiton is a lovely place, but there's not a lot to do here. ClockTower always helps me when I want to take my grandchildren on a day trip. I wouldn’t use any other taxi company after using ClockTower Cars.